Oshima Banu is the founder and the CEO of House of Fashion. She is also the winner of Face of Classic Diamond 2012. Oshima started modeling in 2010 through TGIF Fashion Week. 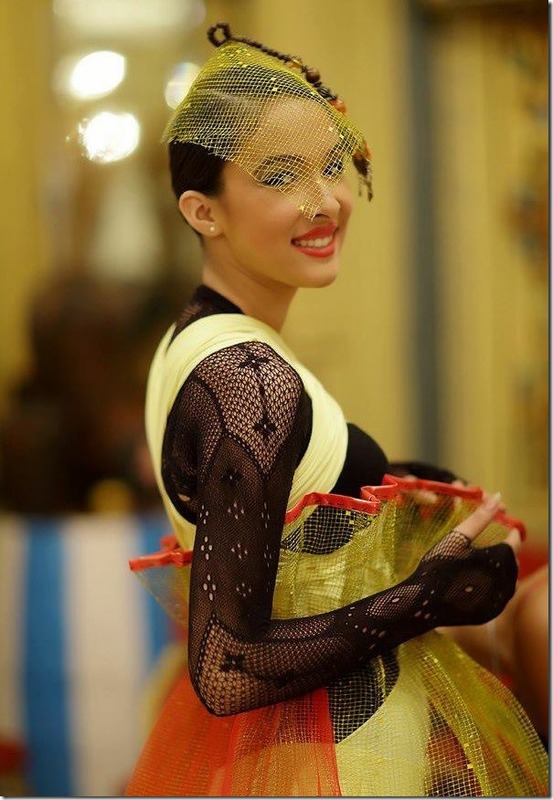 She has been featured in various advertisements, music videos, and ramp modeling assignments. 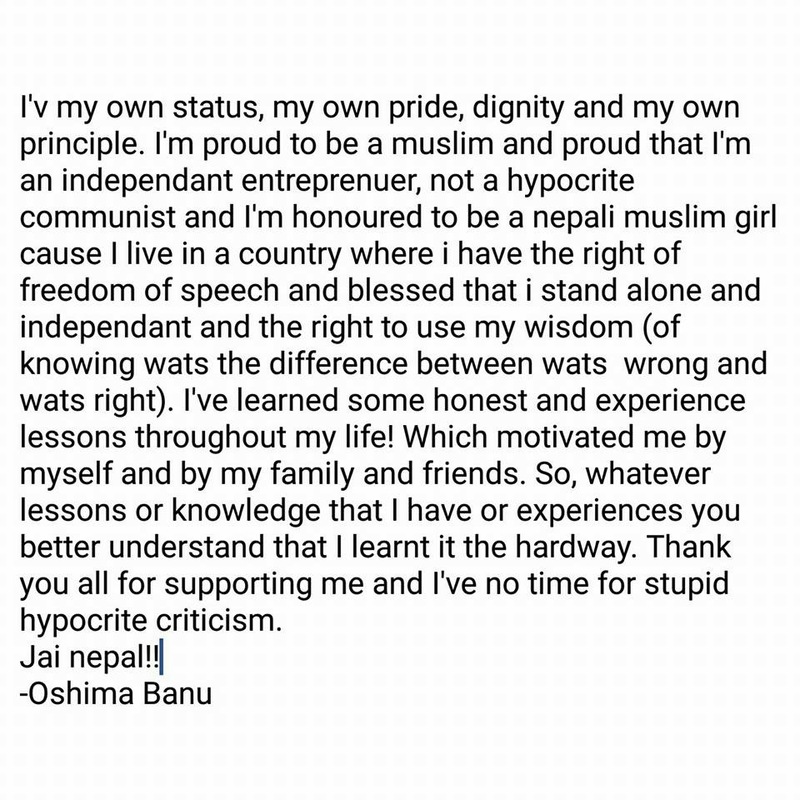 Banu is going to be the first Muslim actress in Nepali movie industry after the completion of the movie titled ‘Romeo’. 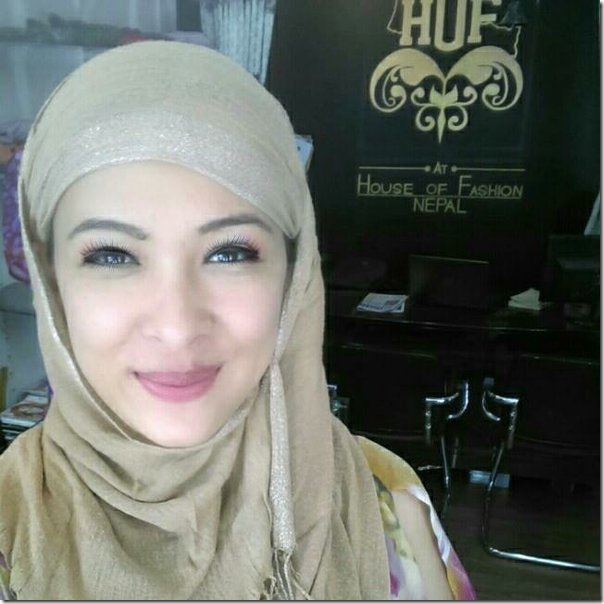 So far, there are no other actresses of Muslim origin in Nepali movie industry. The artists and the director of the movie featuring Oshima Banu as an actress have been finalized and is going to start shooting soon. The love story movie ‘Romeo’ is the second movie of Hassan Khan. The movie is about the relationship between the people of different religions. The movie features Hassan in the leading role and actress Nisha Adhikari will be featured opposite to Hassan. 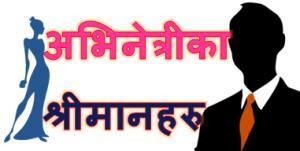 In the beginning, the movie was to be produced by Narayan Puri and directed by Suman Ghimire. But, after Narayan Puri left the country to live in the USA, the production of the movie was delayed. 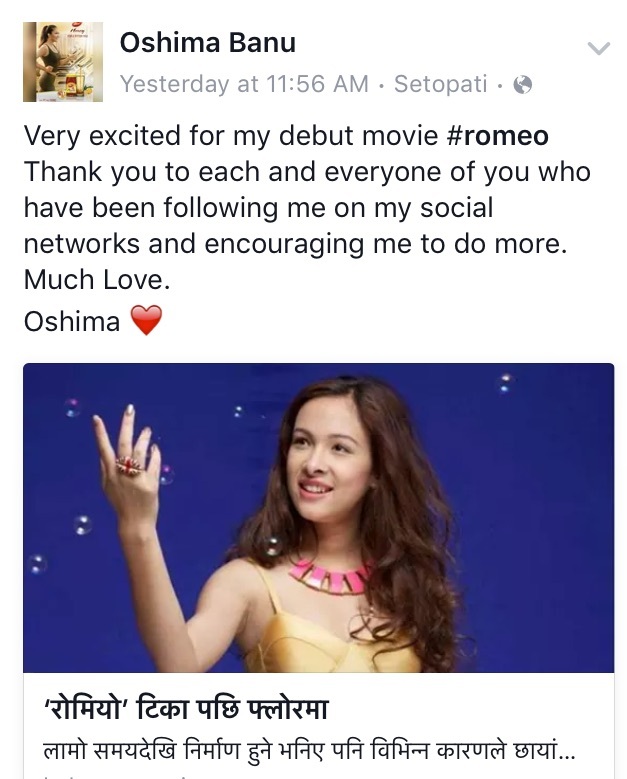 Now, a new director Shankar Karki will direct the movie and Oshima Banu will be featured opposite to Bikash Khatiwada. 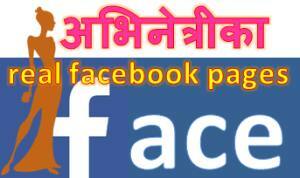 The shooting of the movie is scheduled to start in the second week of October, 2016 (after Dashain). Hassan Raza Khan had previously produced a movie titled ‘Alvida’. 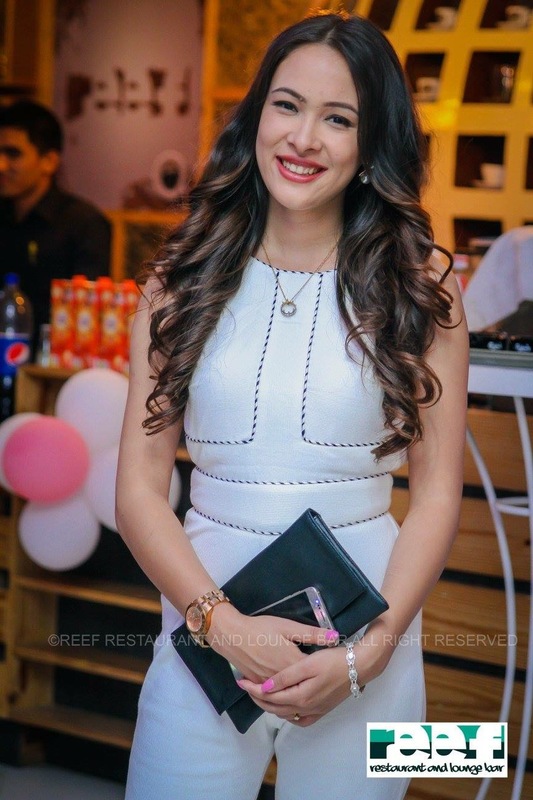 The movie featured actress Anita Acharya in lead role opposite to Aryan Sidgel and Hassan Khan himself. 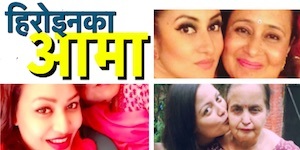 (Watch ‘Alvida’ in xnepali). Romeo was released in November 10, 2017. The movie however wasn’t successful. After the movie, Oshima hasn’t signed in any other movies yet. UPDATE – January 2, 2019 – Instagram posts, Romeo release news. 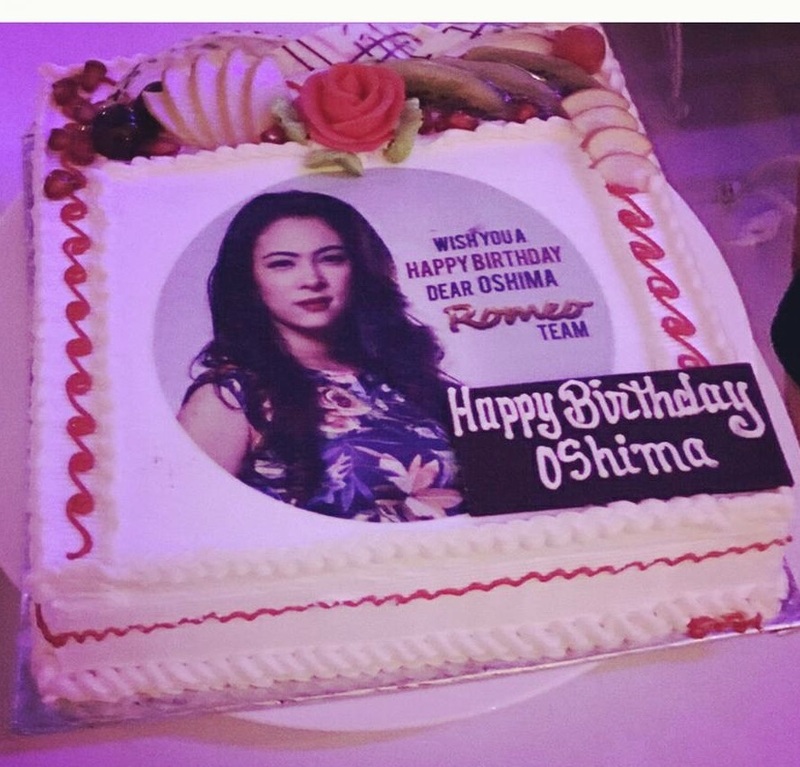 This entry was posted in Movie actress and tagged Anita Acharya, Nisha Adhikari, Oshima Banu. Bookmark the permalink. Thank you very much Hrk, for pointing out the mistake.